Use the Wilton 5-Pc. Decorating Brush Set for a variety of cake, cupcake, cookie and sweet treat decorating techniques. The Wilton 5-Pc. 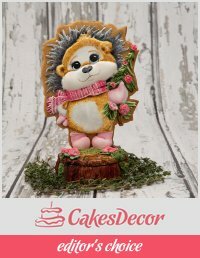 Decorating Brush Set makes it easy to learn to paint cookies, cakes and cupcakes with designs from impressionistic to detailed. 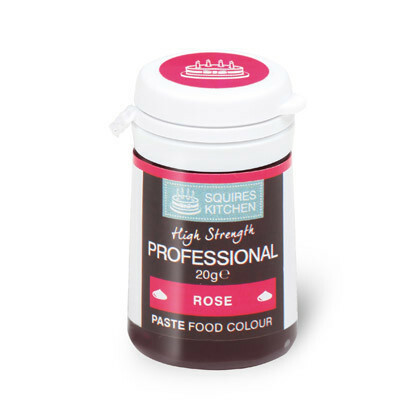 Soft, synthetic bristles are food-safe for all decorating applications. 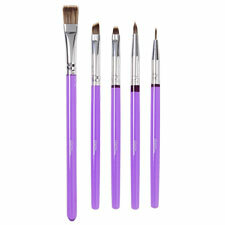 Use the liner brush for details, the round brush for thin or thick lines and the small flat brush to shade and blend colors or for brush embroidery. Paint curved strokes or flower petals with the angled flat brush and go bold with designs or lines with the large flat brush. Before first and after each use, hand wash with warm water and gentle soap. Squeeze excess water. Reshape brush. Air dry thoroughly. Made in China. Soft, synthetic bristles are food-safe for all decorating applications. Use the liner brush to paint thin lines and fine details or for brush embroidery. 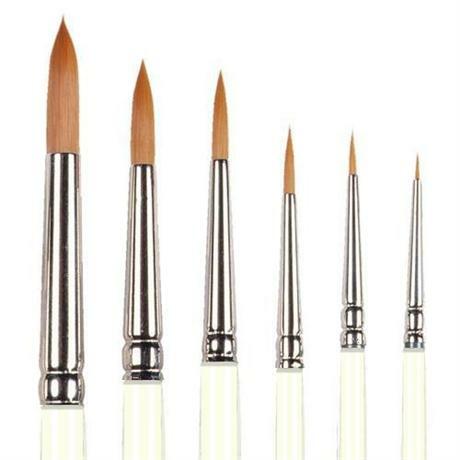 The round brush is perfect for painting broad thin to thick lines and details. Shade and blend colors with the small flat brush, or use it for brush embroidery. The angled flat brush lets you shade and paint curved strokes, petals and larger details with ease. Paint and blend larger areas and make broad, bold strokes with the wide flat brush. These brushes make it easy to learn to paint cookies, cakes, cupcakes and more with designs that vary from impressionistic to detailed. Before first and after each use, hand wash with warm water and gentle soap. Squeeze excess water and reshape brush with fingers. Air dry thoroughly. Made in China.